I must say that I’m a sucker for nice packaging, and when this little beauty from Avenue 32 came through my door last week, I could have swooned. 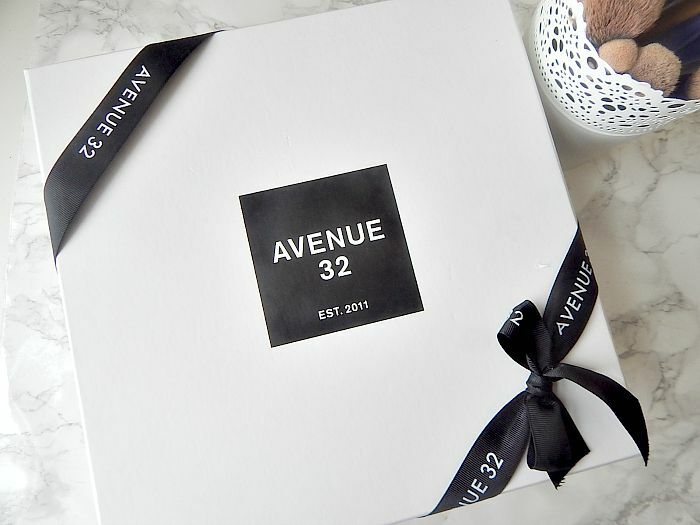 Of course, I suppose it’s what you should expect from a site like Avenue 32, that stocks an host of amazing designers, from J Brand to Alexander Wang. I mean, it’s not really going to come in a jiffy bag, is it?! 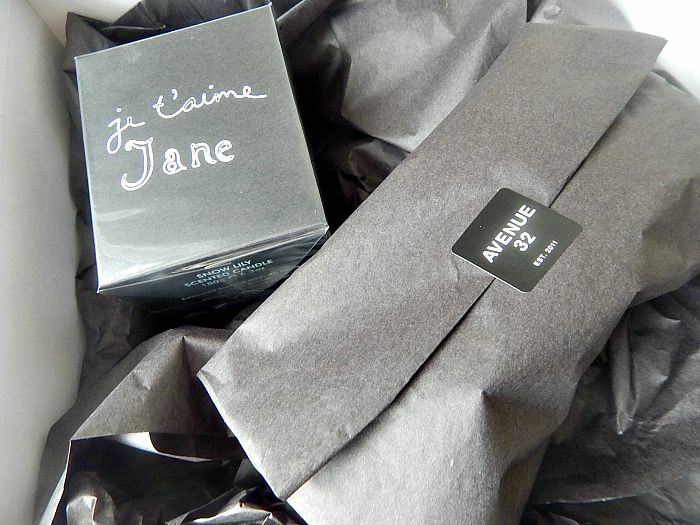 Avenue 32 were kind enough to send me the Bella Freud ‘Je T’aime Jane’ Candle* and the Green Bar Face Elixar*, both of which are going to be amazing for my next pamper night in. 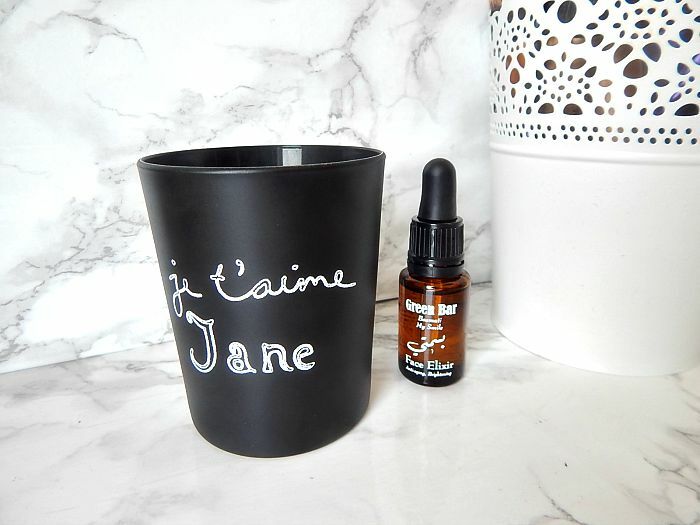 The candle is a collaboration between designer Bella Freud and perfumer Azzi Glasser, and as such it carries the most beautiful scent – nothing too overpowering, but a fresh, cool smell instead. The Face Elixar is exactly the sort of product I’ve been craving recently (as I just can’t bring myself to spend almost £40 on Kiehl’s Midnight Recovery Concentrate… yet), and is apparently packed with essential oils and natural ingredients such as geranium and lavender. Usually, I wouldn’t be able to afford such luxurious items myself, and much of what Avenue 32 sells would be out of my budget. However, they’ve recently launched a cost-per-wear calculator that makes it easy – too easy, some might say – to work out how much you actually pay for a designer item when you consider how often you use it. For example, a £300 bag may seem like a lot, but when you consider that you might use that bag for 300 days of the year, then you’re actually only paying £1 each time you’ve used the bag. I think it’s a really clever way of working out what’s worth the extra money and what isn’t, and also makes you think more about the value for money that you get with more premium products. So yeah, that Michael Kors bag I was lusting after recently is firmly back on the wishlist. 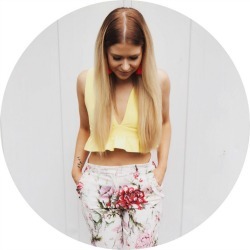 Have any of you shopped with Avenue 32 before? Do you like designer items? Let me know in the comments! I’ve not shopped with them but sounds like a good idea. Some designer goodies are worth the investment.